BARDOT Brasserie, Chef Michael Mina’s new French restaurant at ARIA Las Vegas, debuts a brunch experience every Saturday and Sunday from 10 a.m. to 2:30 p.m. 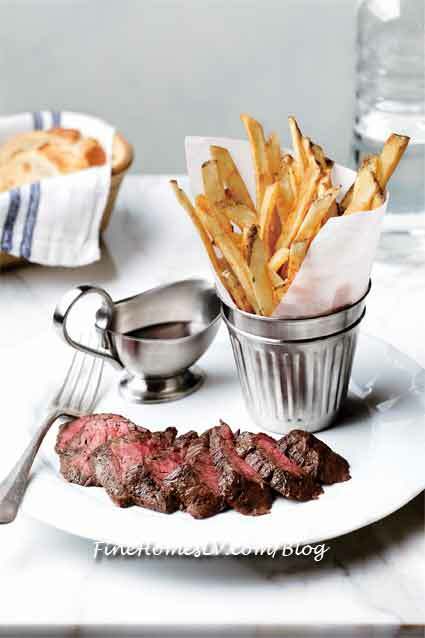 Guests can indulge in decadent dishes such as Lobster Croissant Benedict and Brioche French Toast with vanilla mascarpone while avant-garde brunch cocktails. 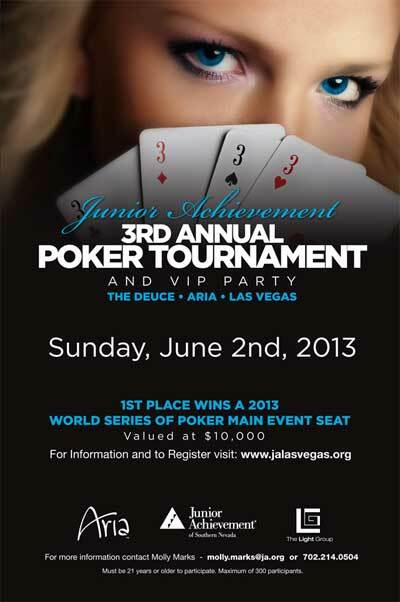 3rd Annual Poker Tournament and Party announced by Junior Achievement of Southern Nevada for June 2. Hosted by Aria Resort & Casino and The Light Group, the public welcome Texas Hold ‘Em poker tournament will serve as a major fundraising event for the Las Vegas-based organization. Sports and entertainment stars including Michael Jordan, Will Smith, Don Cheadle, Bruce & Brody Jenner, Chevy Chase, Michael Phelps, Julius “Dr. 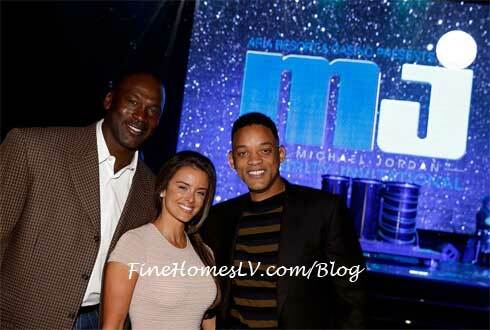 J” Erving, Jerry Rice and Wayne Gretzky among many more gathered for the 12th Annual Michael Jordan Celebrity Invitational Celebration at ARIA Resort & Casino in Las Vegas Friday, April 5, 2013. John Legend, Grammy Award winning, will headline the 12th Annual Michael Jordan Celebrity Invitational (MJCI) Celebration in Las Vegas with a private performance at ARIA, Friday, April 5, 2013. Legend will perform for the tournament’s celebrities and VIP invited guests at the annual invite-only party.